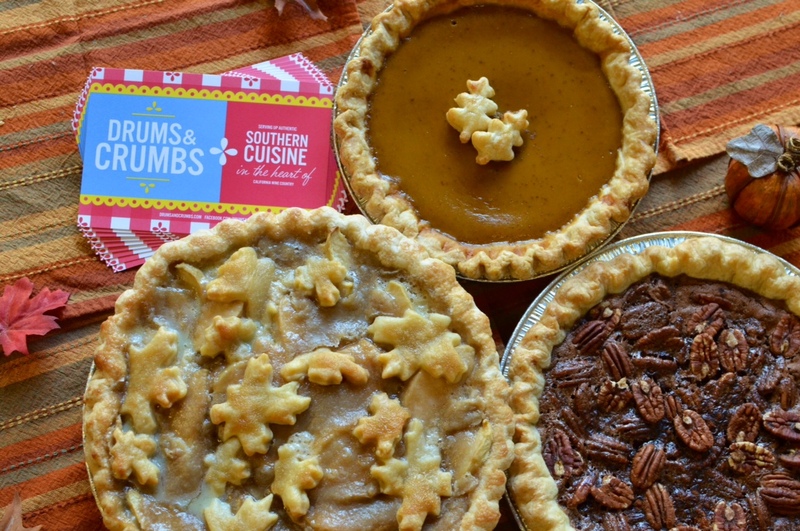 Email catering@drumsandcrumbs.com or call 707-999-8394 to order your Thanksgiving pie today! Last day to order is November 17. There will be pick up locations in both San Rafael and Sonoma on November 24, 24 and 26.